A multi-pocket bag that will fit everything you need: a racket compartment with a handle cover, a main compartment, and three accessory pockets. The backpack has more specific compartments to keep shoes away from clean clothes or food in the main pocket. Sorry, the Babolat Team Line Backpack Yellow is now out of stock. 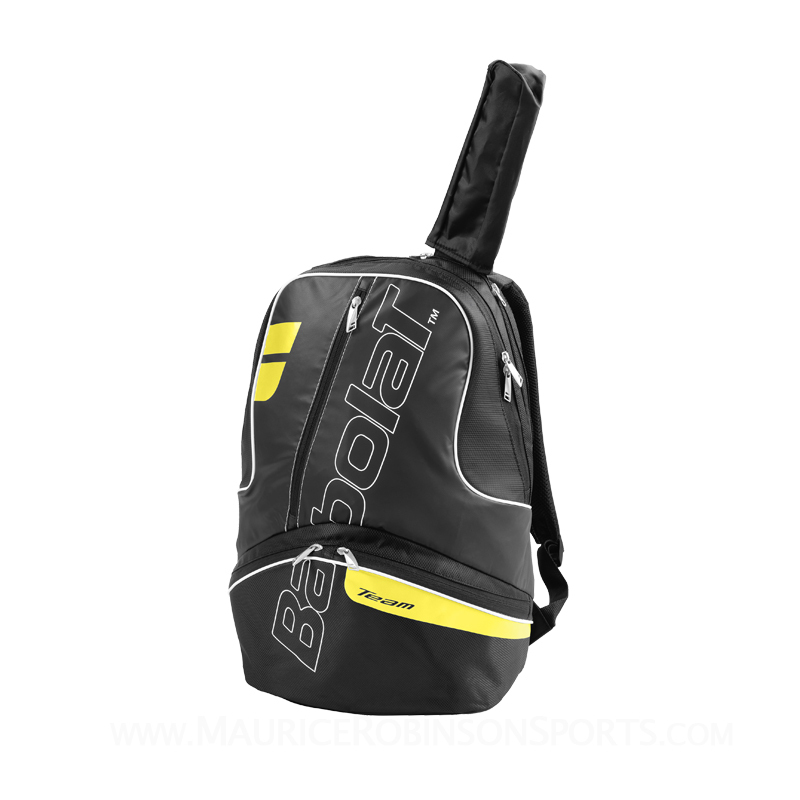 Do you own the Babolat Team Line Backpack Yellow?